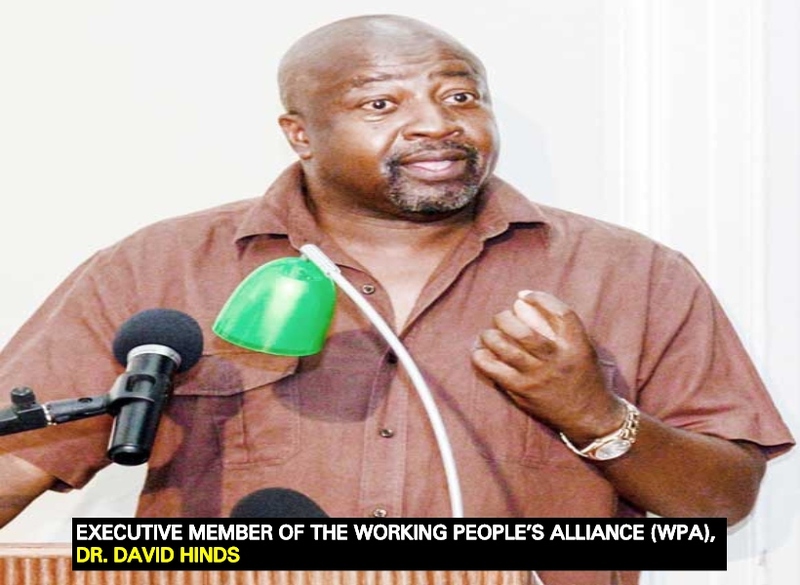 That is the opinion recently expressed by political activist, Dr. David Hinds. It has been over two months since Ali’s degrees were brought under question. But, to date, he has failed to say which tertiary institution he attended to gain his first bachelor’s degree that earned him a place at an Indian University where he pursued his master’s. Ali graduated with his master’s in 2003 but then graduated with his bachelor’s degree in 2006. 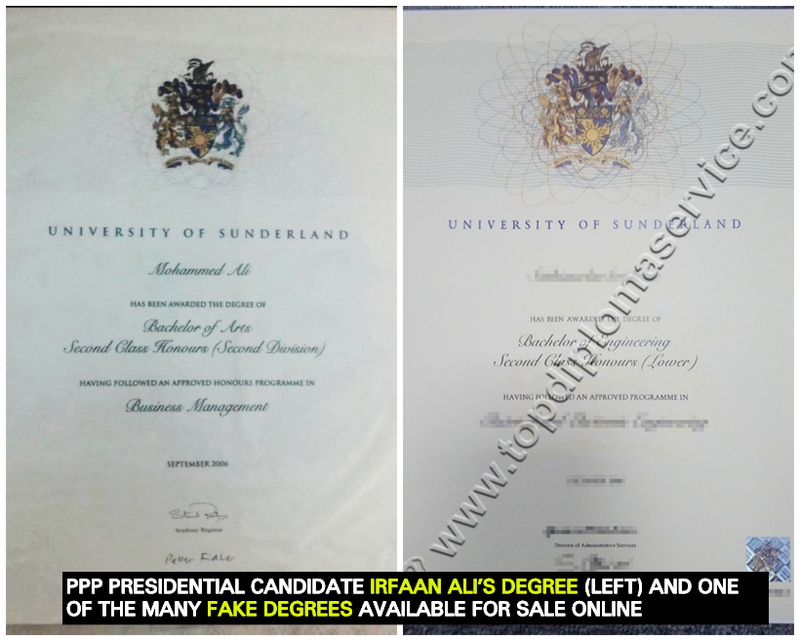 But Ali remains silent and still cannot prove that he legitimately obtained his degrees. Further to this, the University Professor said that whatever criticism one might have of President David Granger, it is undeniable that he was able to lift the standing of the Presidency. The columnist said that whoever is to occupy that position after the next elections should be able to maintain that standing. He stressed that the presidency embodies the integrity of the country and whoever holds that office should come as close as they can to representing integrity.